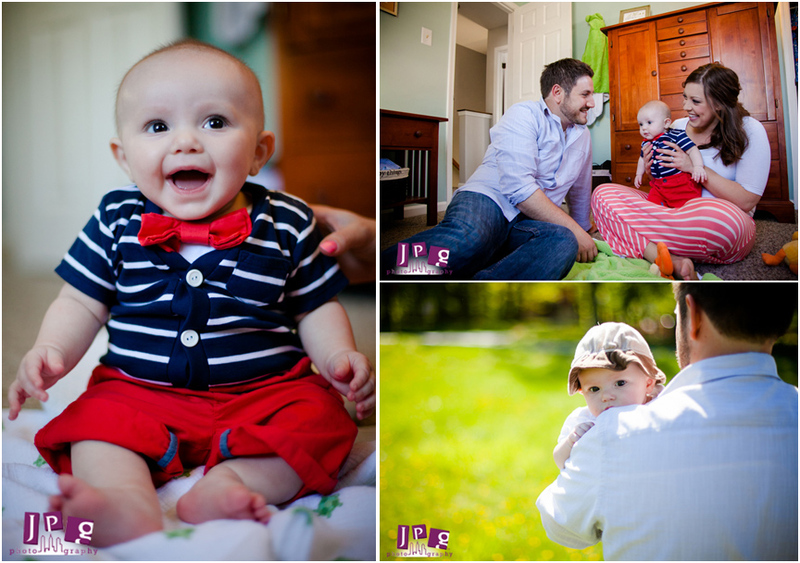 There are some days that are just perfect for a family shoot. 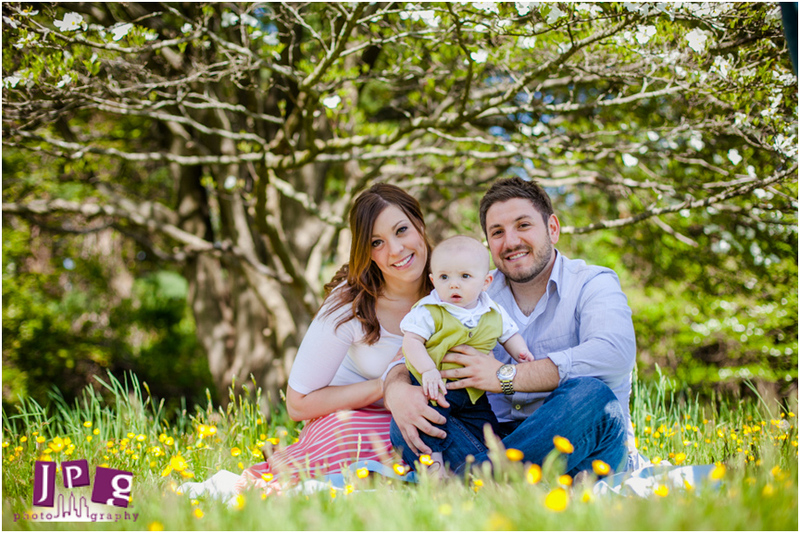 We recently had the chance to photograph Marissa and her family in suburban Ambler, PA.
Marissa and her husband Drew had us come to their home in Montgomery County to take photos of them and their adorable son, Greyson. 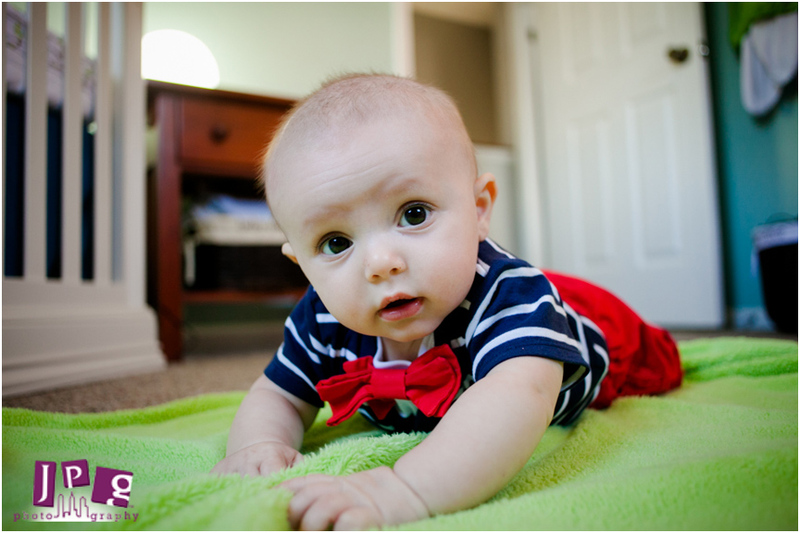 We started by taking photos of Greyson in his nursery. He was incredibly well-behaved and happy during the entire shoot. The weather was beautiful, so we journeyed over to Ft. Washington State Park to take some nature shots. The trees and flowers at the park were in full bloom and looked great in the background. Toward the end of the day, Greyson was getting sleepy, but never fussed. Although we’re largely known for our wedding and engagement photography at JPG, we love branching out and shooting corporate parties, destination events, and family portraits. 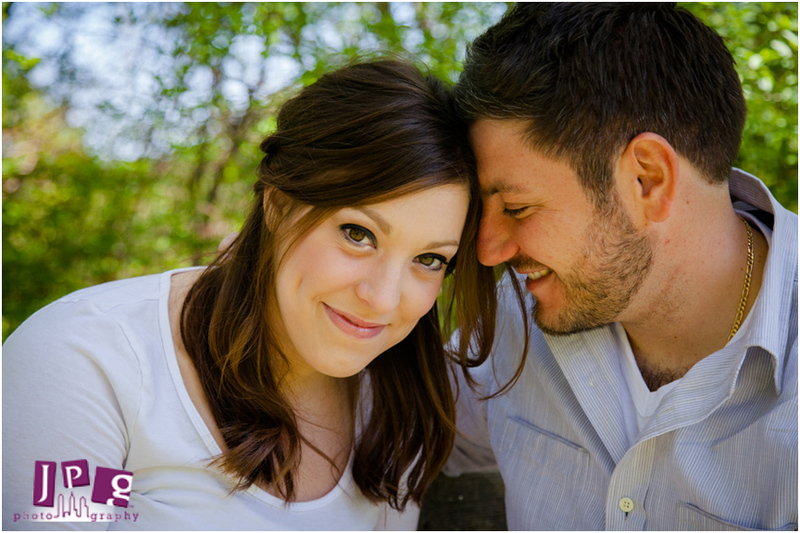 Marissa and Drew, it was a privilege to photograph your adorable little family. Thanks for choosing JPG to capture your memories!